Great for crates, carriers, dog houses, SUV's, or the home. 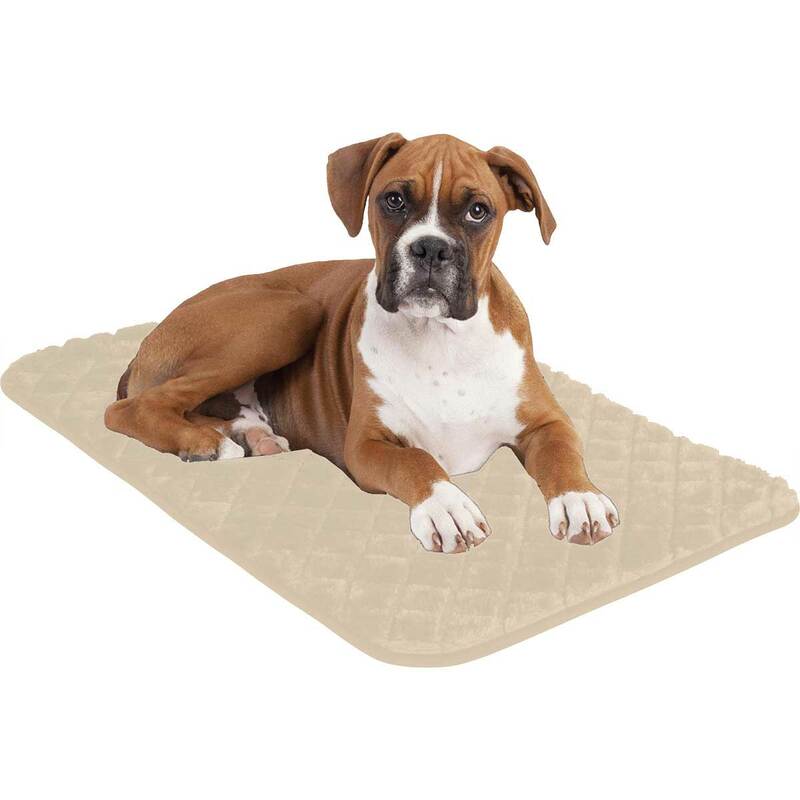 Ultra soft fabric with a non-skid backing. Completely washable.